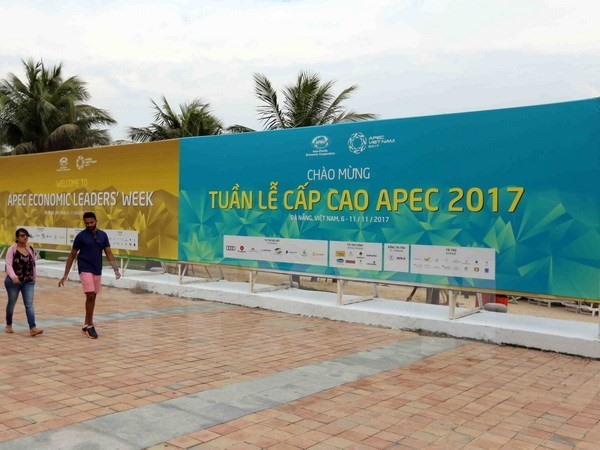 ĐÀ NẴNG — The APEC Voices of the Future (VOF) forum will take place in the central city of Đà Nẵng and Quảng Nam Province on November 6-10 within the framework of the APEC 2017 Economic Leaders’ Week. 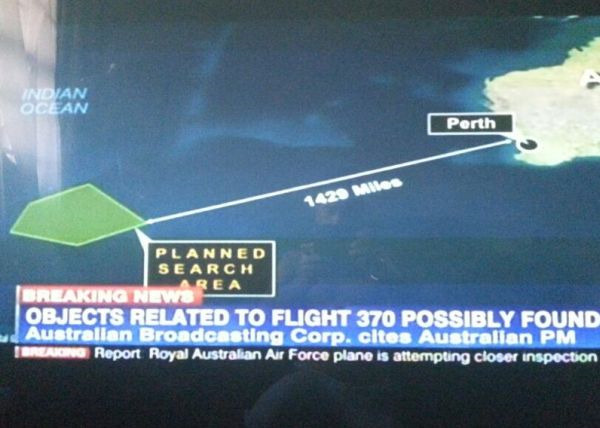 The event will gather about 160 youths and students from the 21 APEC member economies. During the plenary session on November 6, participants will make presentations on how to create new dynamism, fostering a shared future among young Asia-Pacific people. They will also work in groups, focusing on four topics: the contributions of youths to APEC Vision beyond 2020 and the future; economic, financial and social integration; human resources development in the digital age and policies to support start-ups and small and medium-sized enterprises. As part of their agenda, the delegates will visit places in Quảng Nam Province, including tourist destinations such as Tam Thanh mural village, UNESCO-recognised Hội An ancient town and Thanh Hà pottery village in Hội An. On the evening of November 10, Quảng Nam Province will host the closing programme, including an art performance and exchanges between local students and their peers from APEC member economies.